Let’s find out other examples of cardiovascular diseases. 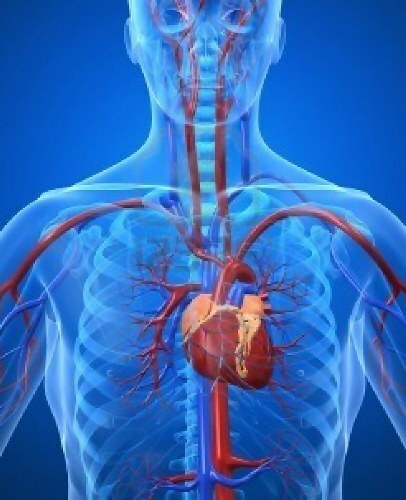 Those include rheumatic heart disease, hypertensive heart disease, stroke, peripheral artery disease, aortic aneurysms, endocarditis, congenital heart disease, atrial fibrillation, venous thrombosis and cardiomyopathy. Atherosclerosis is always associated with the cardiovascular diseases such as stroke, coronoary artery disease, and peripheral artery disease. 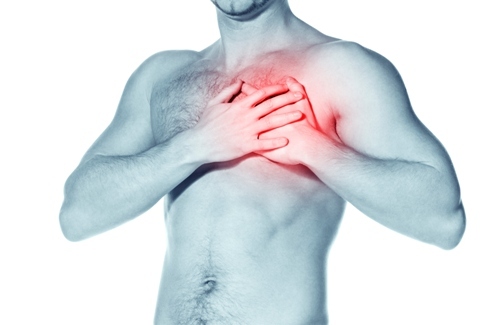 There are several causes of cardiovascular heart disease. Those include the lack of exercise, diabetes, smoking, and high blood pressure, excessive consumption of alcohol, bad diet, high blood cholesterol and obesity. Find facts about cancer here. 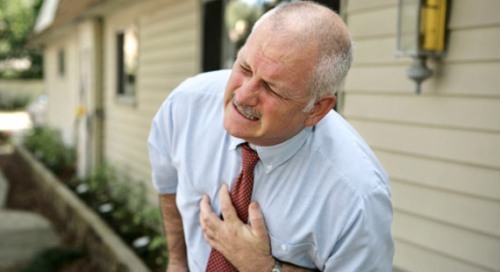 13 percent of death in cardiovascular disease cases is caused by the high blood pressure. 6 percent of them are caused by diabetes, while 9 percent is from tobacco result. The report states that 90 percent of cardiovascular diseases are the preventable diseases. 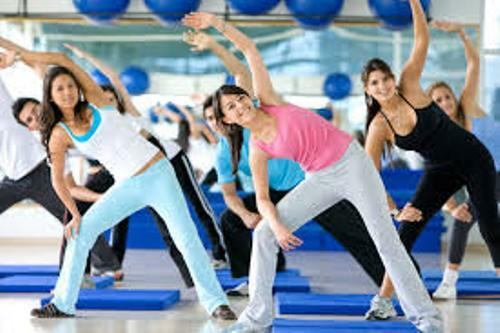 It means that you can reduce the risk factors by reducing the alcohol consumption, avoiding the tobacco smoke, promoting exercise and performing good diet. Find facts about blood pressure here. The risk of having rheumatic heart disease can be reduced significantly if the people with step throat can use the antibiotics to treat it. 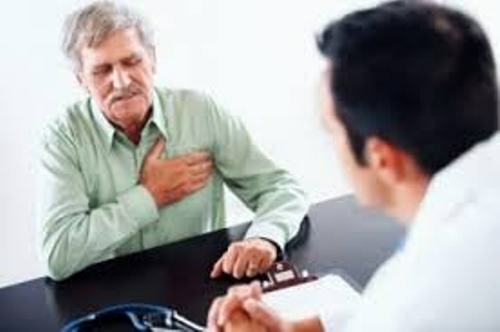 You have to be aware with the cardiovascular disease since it is included as the leading cause of death in the world. Based on the report in 2013, there were 17.3 million of deaths caused by cardiovascular disease. In 1990, there were only 12.3 million people who died because of the disease. It means that the death rate is increased from year to year. Stroke and coronary diseases are the two common causes of death. Both account for 75 percent of death for female and 80 percent of death cases for male. The report finds out that the coronary heart disease occupies 82 percent of death cases in the people whose age are 65 years or older. What do you think on facts about cardiovascular disease?